Since it arrived on the market in 1966, the Dodge Charger has been a sought-after American muscle car. For 2019, the new Charger‘s first and second trims — SXT and GT — excel in performance, comfort, and affordability. So, which one is right for your Orland Park travels? Find out below! 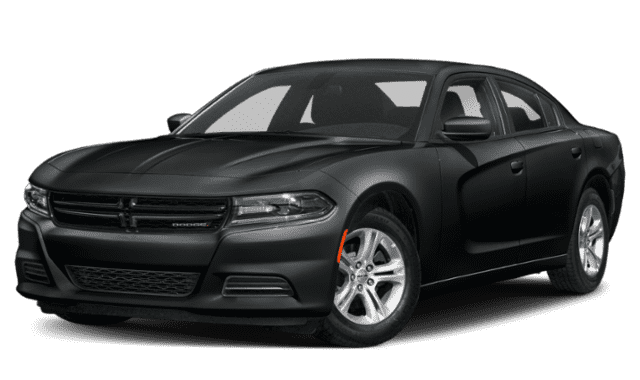 Compare the 2019 Dodge Charger SXT vs. GT to learn more about their individual specs and features. The 2019 Dodge Charger SXT has a starting MSRP of $28,995. You can also opt for an AWD version, which starts at $33,095. The 2019 Dodge Charger GT starts at $31,364 and comes with rear-wheel drive only. Engine: The SXT comes standard with a 292-hp 3.6L V6 engine with 260 lb-ft of torque on tap. The GT gets a slightly more powerful version of the same engine; it produces up to 300 hp and 264 lb-ft of torque. Transmission: Both administer power to their rear wheels via an 8-speed automatic transmission. Fuel Economy: Both earn an EPA-estimated 19 mpg city/30 mpg highway rating. Charger SXT — includes cloth sport seats, optional heated and ventilated front seats, optional Nappa leather sport seats, a power 8-way driver’s seat, a split-folding rear seat, Apple CarPlay and Android Auto capability, Uconnect® 4 infotainment system with a 7-inch display, and a ParkView® Rear Back-Up Camera. Charger GT — includes cloth performance seats, optional Nappa/Alcantara® performance seats, and Uconnect® 4C with an 8.4-inch display. 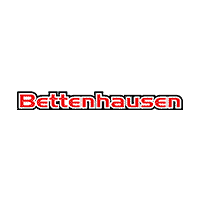 Explore Charger Trim Levels at Bettenhausen CDJR in Tinley Park! No matter the trim, you can’t lose! 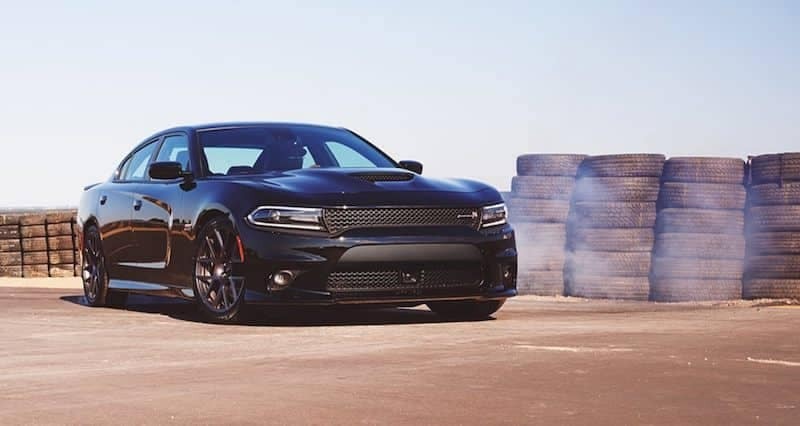 When you compare the 2019 Dodge Charger SXT vs. GT, it’s easy to see both are powerful and fuel-efficient, with small differences in equipment. Contact us to schedule a test drive near Mokena and New Lenox. While you’re here, be sure to ask about our new vehicle specials! What’s Inside the 2019 Jeep Wrangler Interior?